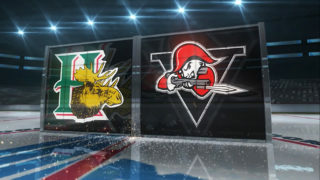 Serving as Joseph’s three assistants will be: Acadie-Bathurst Titan captain Noah Dobson, Rouyn-Noranda Huskies captain Rafaël Harvey-Pinard and Antoine Morand, who wears the “C” for your Halifax Mooseheads. 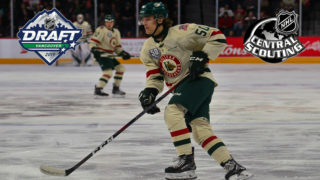 As for Morand, the Anaheim Ducks made him their second-round pick, 60th overall, during the 2017 edition of the NHL Draft. 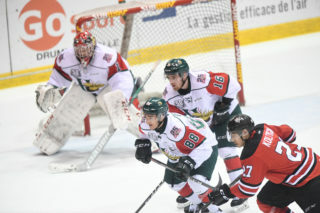 Just like Dobson, he was a key member of the Titan team that won both the President Cup and Memorial Cup last season. 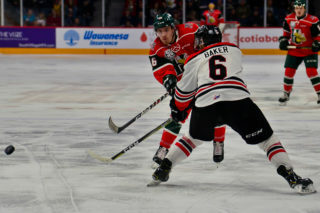 He joined Halifax as part of an off-season trade before eventually being named captain of his new team. 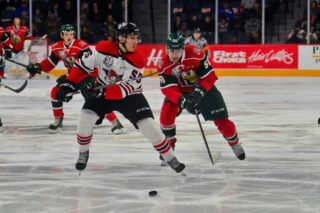 Morand is truly a veteran of the CIBC Canada Russia Series, this year marking his third straight time as a member of Team QMJHL. 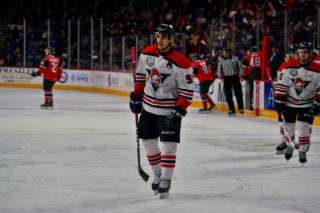 Morand has made an immediate impact with Halifax with 8 goals and 13 assists in 17 games played.